Fusion-IO announced its first OEM (original equipment manufacturer) partnership with Cisco. The company will supply its ioMemory modules and software for use in Cisco’s B-Series Unified Computing System (UCS) blade servers. It will provide demonstrations at the Cisco Live user conference, which is taking place this week in San Diego. With ultra-low latency ioMemory architected into UCS blade servers, storage performance can be decoupled from capacity through the integration of a powerful new memory tier uniquely designed to accelerate applications. Cisco’s UCS platform, introduced in 2009, is a next-generation data center solution that unites compute, network, storage access, and virtualization into a cohesive system designed to reduce total cost of ownership (TCO) and increase business agility. It has captured third place in the global blade-server market and boasts more than 11,000 customers. 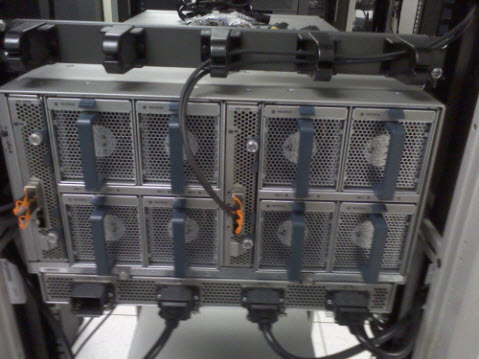 Though there are rack-mounted UCS servers, blades are still the mainstay of the product line. Cisco incorporates its blade servers in a platform that includes virtualization, network connections, access to storage, and management software. The company has storage partnerships with EMC along with VMware through its VCE alliance, as well as with NetApp. The initial Fusion ioMemory products for Cisco UCS B-series Blade Servers will be based on the Fusion ioMemory2 platform and are expected to ship later this year. To learn more about Fusion-io, visit www.fusionio.com. 1. Innovative packaging that requires less rack space, power, and cooling than a standard blade server. 2. Designed for tight integration with server virtualization and the network. a. Cisco Virtual switch (i.e. VN-Link) replaces VMware switch. 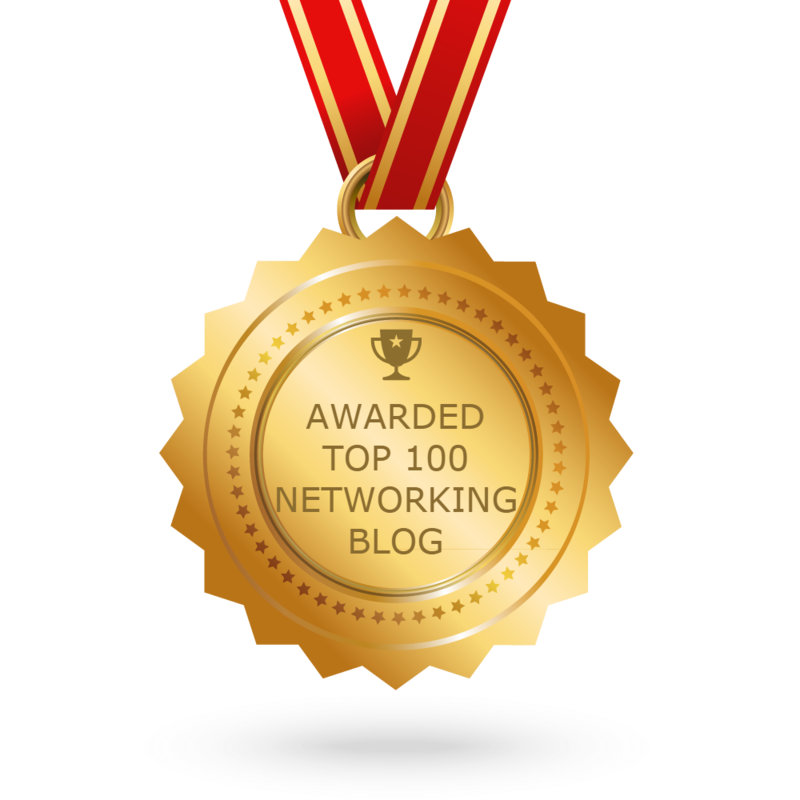 This links virtual and physical networking policy and management. b. Cisco adds extra memory to its server platforms, which enables it to increase the ratio of virtual servers hosted on each physical server. 3. Cisco manages the entire UCS virtual data center with one management platform. Cisco management can be integrated with other management platforms from vendors like BMC. 4. The overall strength is in integrating and improving both storage and network I/O. In this regard, Cisco could have a significant performance advantage in large data center deployments. 1. Extremely proprietary architecture. Heck, Cisco is implementing its own version of Ethernet (What is more standard than Ethernet, for heaven’s sake?) to consolidate storage and network I/O. The “real” standards won’t be in place for another year or two. 2. This is a brand new arena for Cisco where its market share is 0 percent. With Dell, HP, and IBM well established in this market, expect enterprise CIOs to proceed with extreme caution. 3. The advantages of this architecture are minimal in a mixed environment. Today, all enterprises have other servers, and heterogeneous server support is not a core feature of this announcement. 4. Systems management has always been a Cisco weakness. HP and IBM are much better positioned here. Cisco is aiming for the clouds both figuratively and literally. It is betting that its highly integrated virtual UCS is the best fit for massive data centers and cloud computing. This is probably true as of now, but Dell, HP, and IBM can certainly respond with product enhancements and open standards to bridge this gap. In the meantime, Brocade and Juniper should benefit immensely as server providers look for Cisco alternatives. HP will likely buy Extreme Networks or Force 10 to bolster the high end of its ProCurve networking product offering.